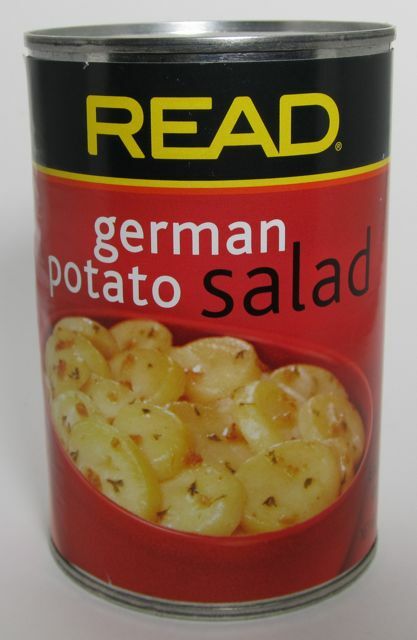 German Potato Salad! 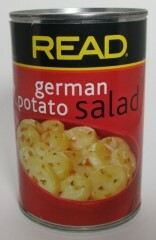 In a can! Posted by Ted on August 25, 2011, 2:21 AM.